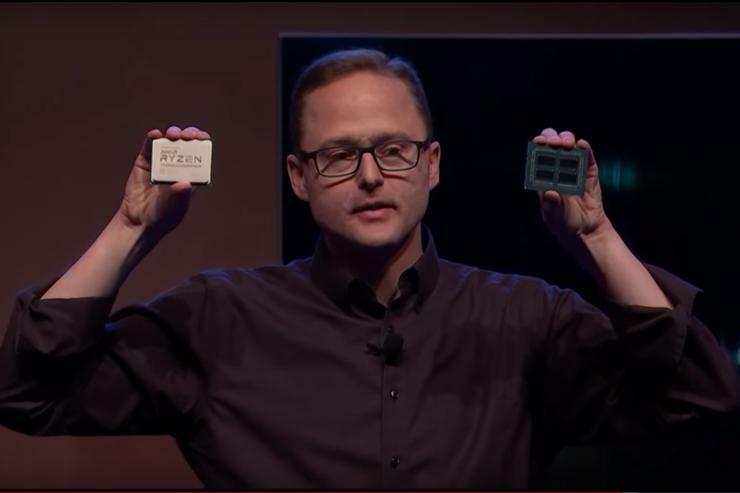 Anderson, who appeared on PCWorld’s The Full Nerd podcast just two weeks ago to explain the ins and outs of AMD’s new 2nd Gen Threadripper chip, has left to become chief executive of another undisclosed chip company, AMD said. It does not compete with AMD, a spokesman added. Though there’s never a good time for a key executive to leave, Anderson wasn’t responsible for overseeing the rollout of a new architecture—though he undoubtedly was working on the future versions of the Zen architecture that AMD disclosed last year. Nevertheless, it’s the latest departure of a key AMD executive in the past year, following the departure of graphics executive Raja Koduri to Intel late in 2017, and then the subsequent departure of AMD’s Zen processor architect, Jim Keller, to Intel as well. (Keller had a stint at Tesla in the interim.) Radeon chip marketer Chris Hook left AMD for Intel, too. In part, that’s because GlobalFoundries is expected to announce that the company is shifting away from leading-edge foundry production, apparently yielding to TSMC, Samsung, and other chip foundries willing to aggressively invest in leading-edge manufacturing lines. Instead, AMD will keep its existing and older Ryzen, Radeon, and Epyc lines on the 14nm and 12nm lines that GlobalFoundries is expected to maintain, AMD said.